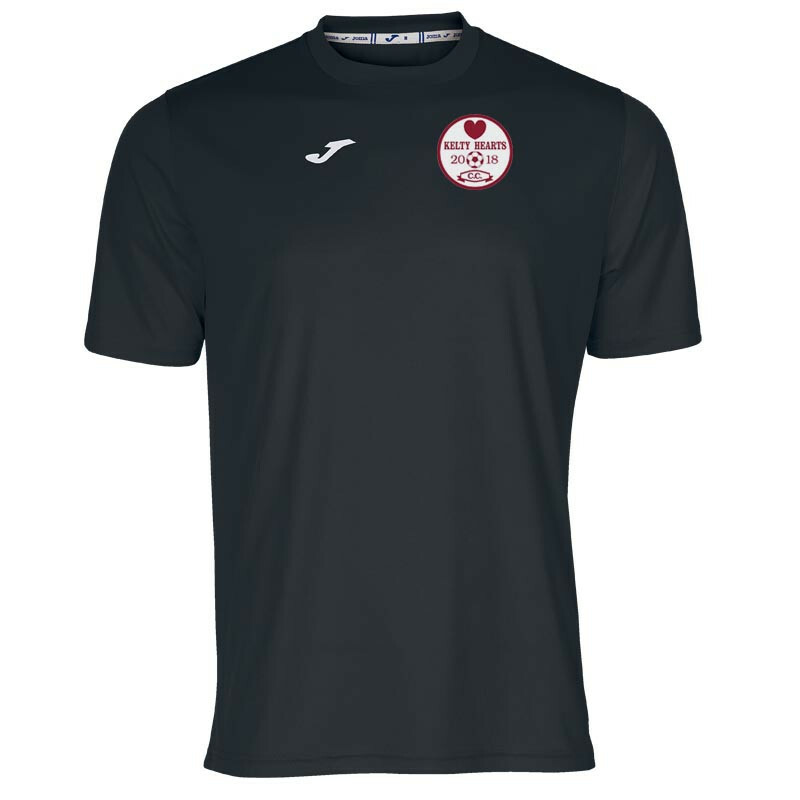 The kids' mitre Camero football shirt offers fantastic value for money by providing a sleek, understated kit at an affordable price for all levels. 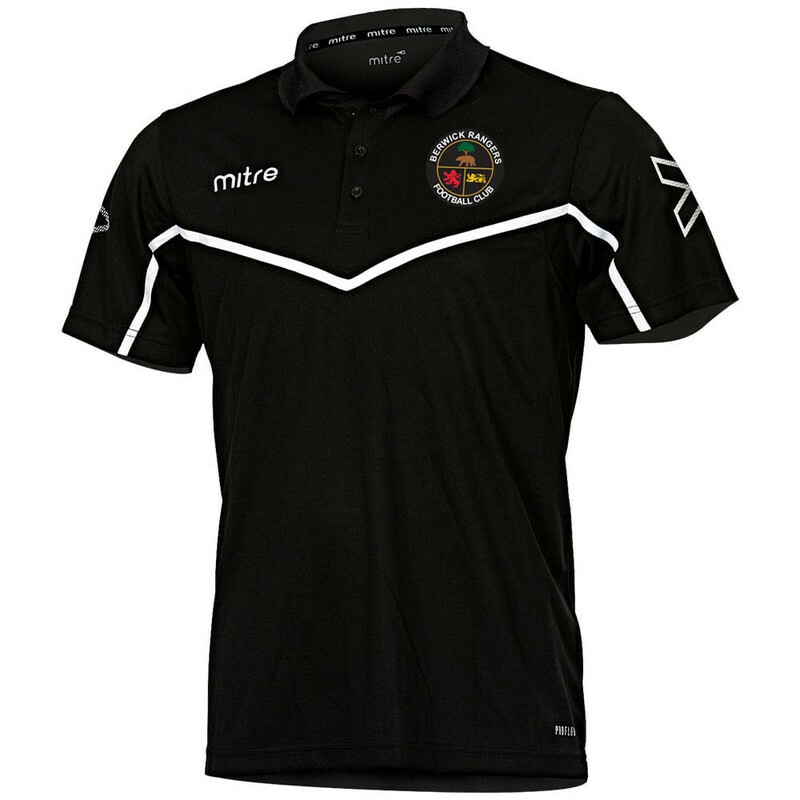 With a choice of 9 colours to choose from on a lightweight, breathable shirt, the Camero is an astute choice for any club in need of new kit. The solid colour design also makes the Camero an excellent choice for badge and sponsor customisation. The Camero shirt features mitre's patented ProFlow technology which sees a combination of ergonomic design and mesh ventilation that creates a garment that keeps you cool and dry even in warm weather.